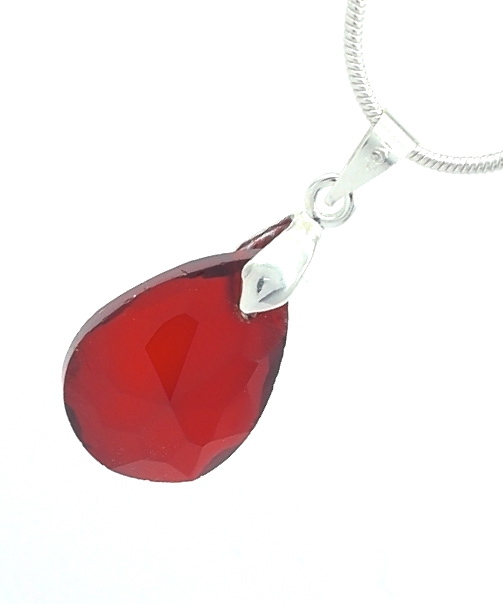 A glamorous red coloured pendant. 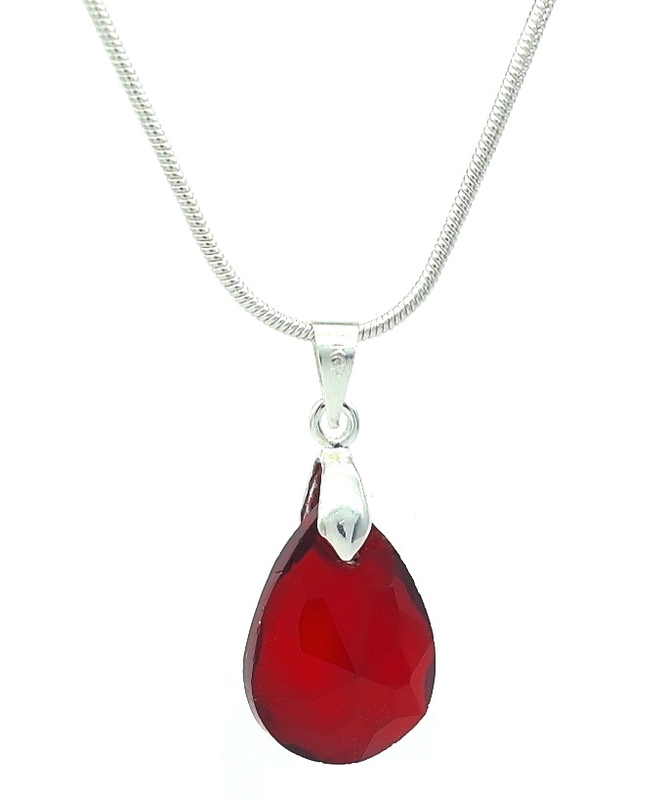 The necklace features awave shaped pendant hanging from a snake chain. 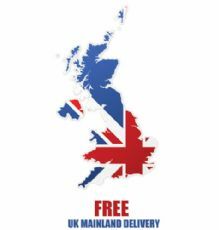 Supplied with a gift pouch.